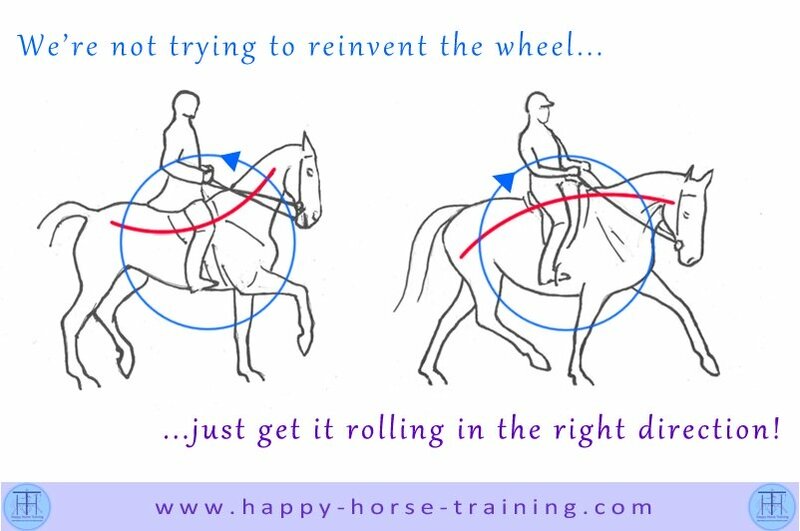 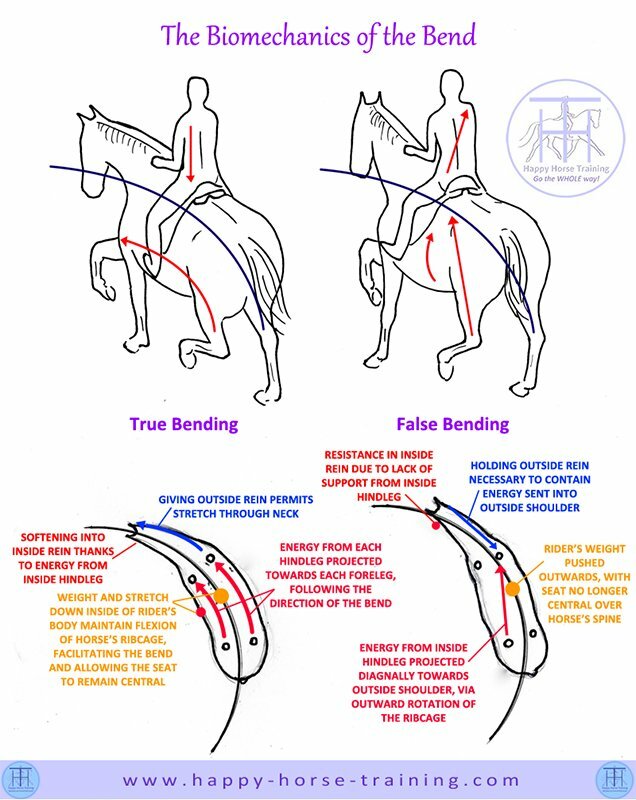 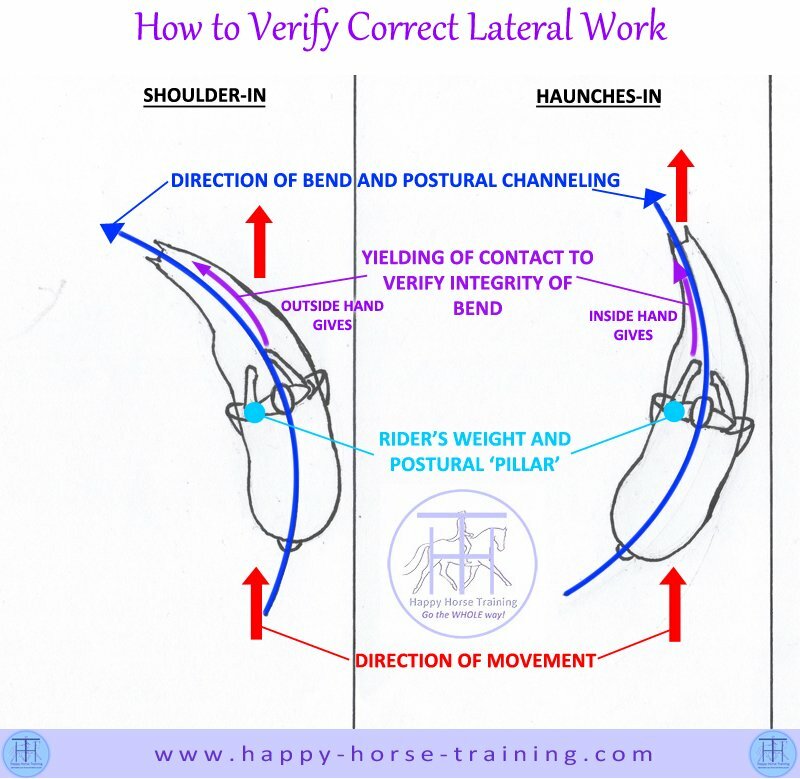 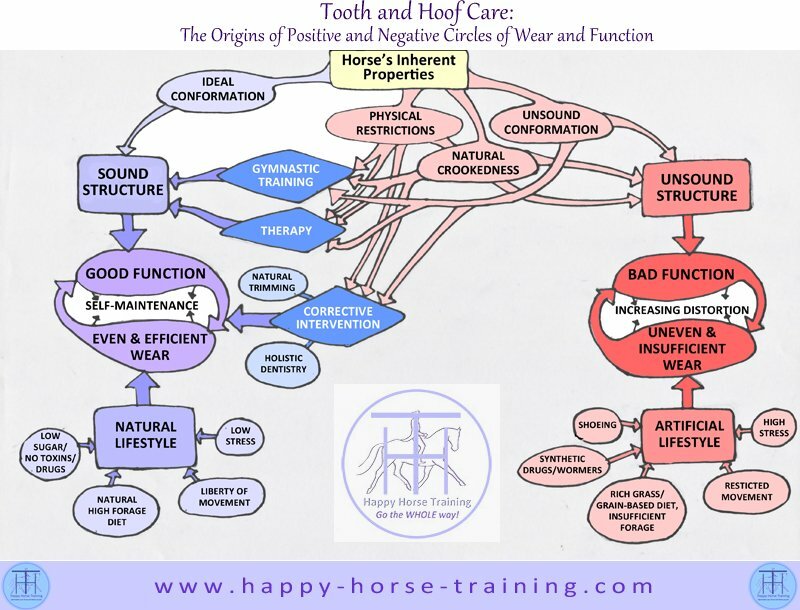 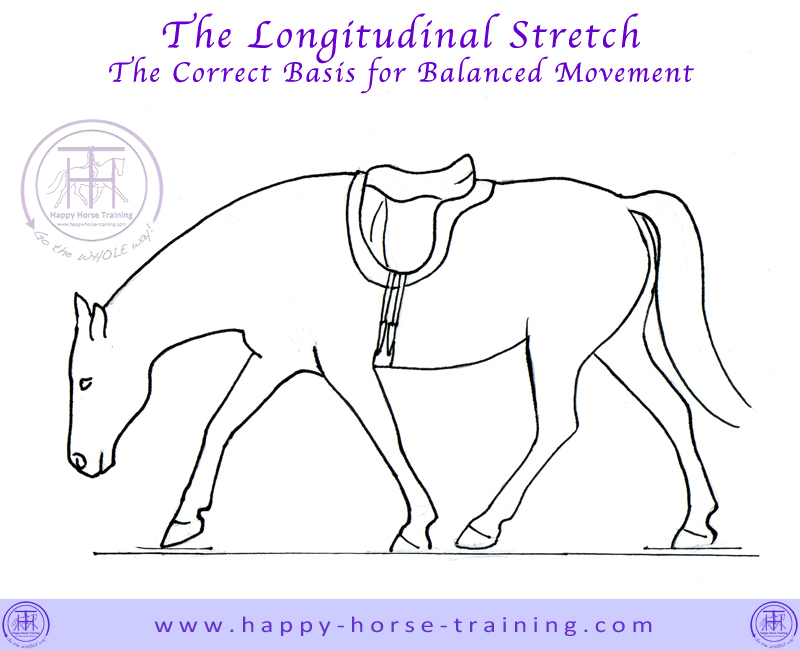 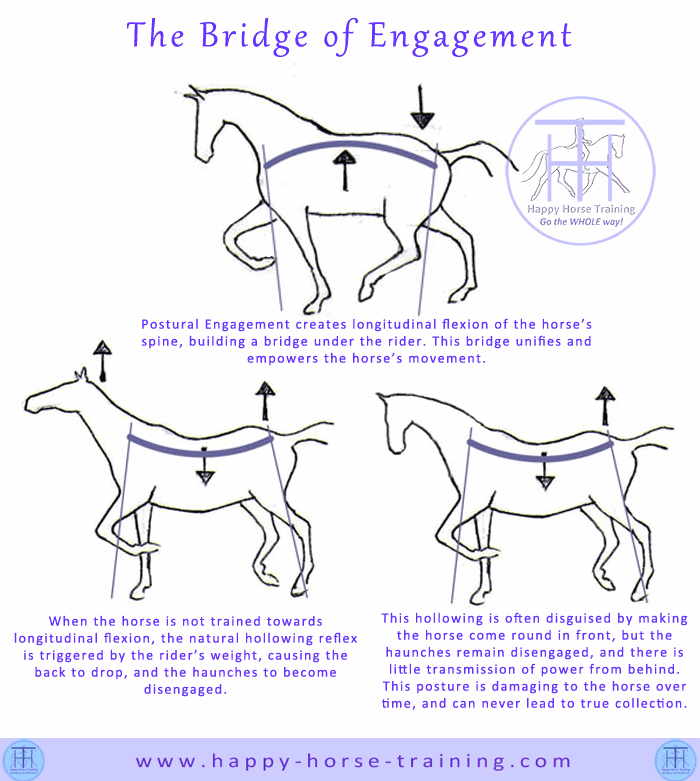 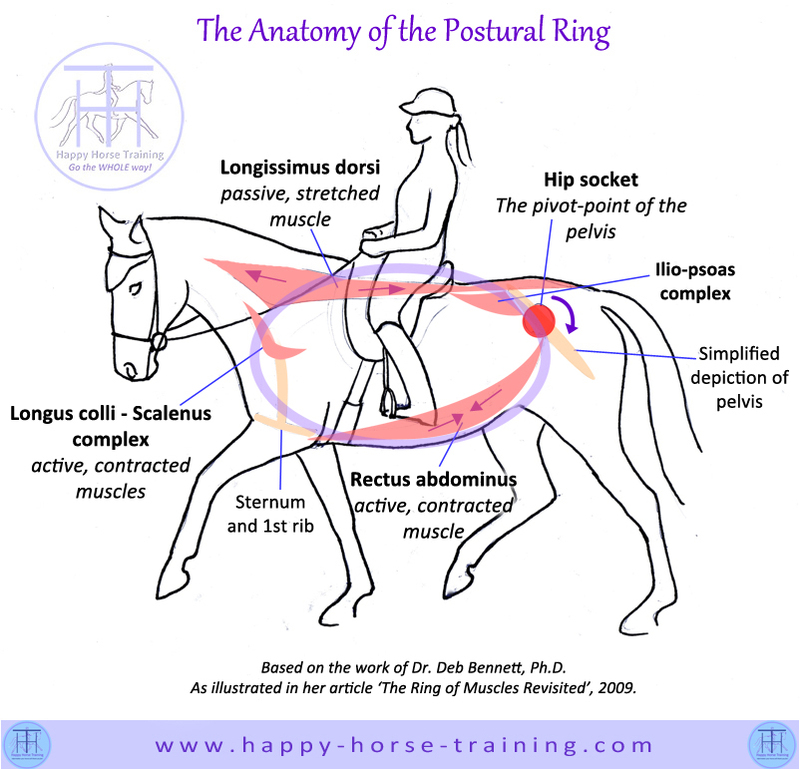 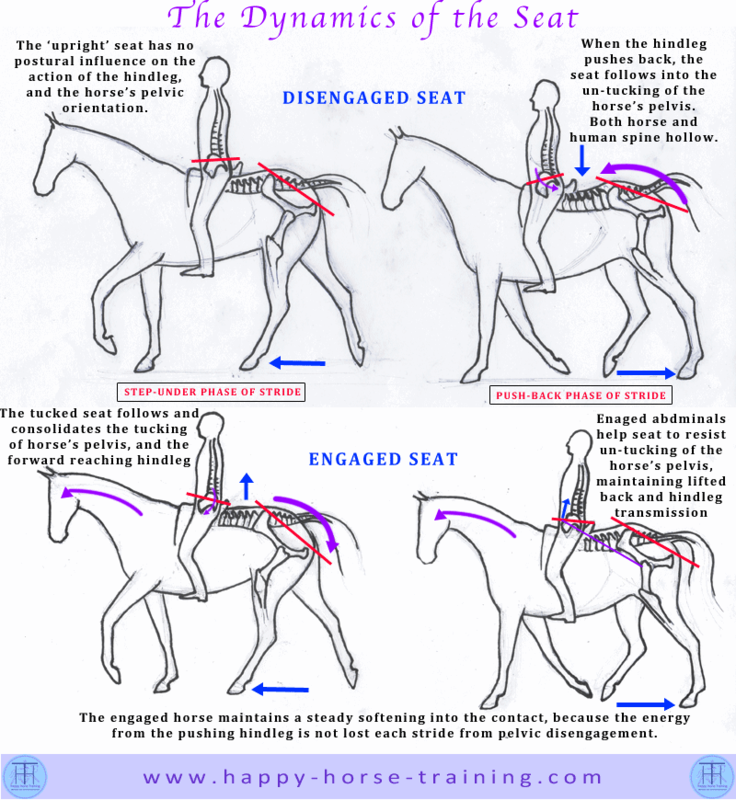 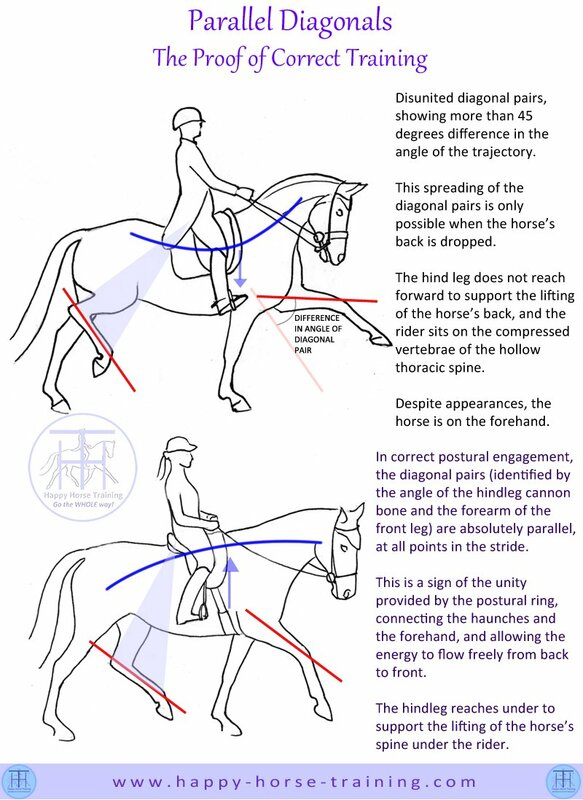 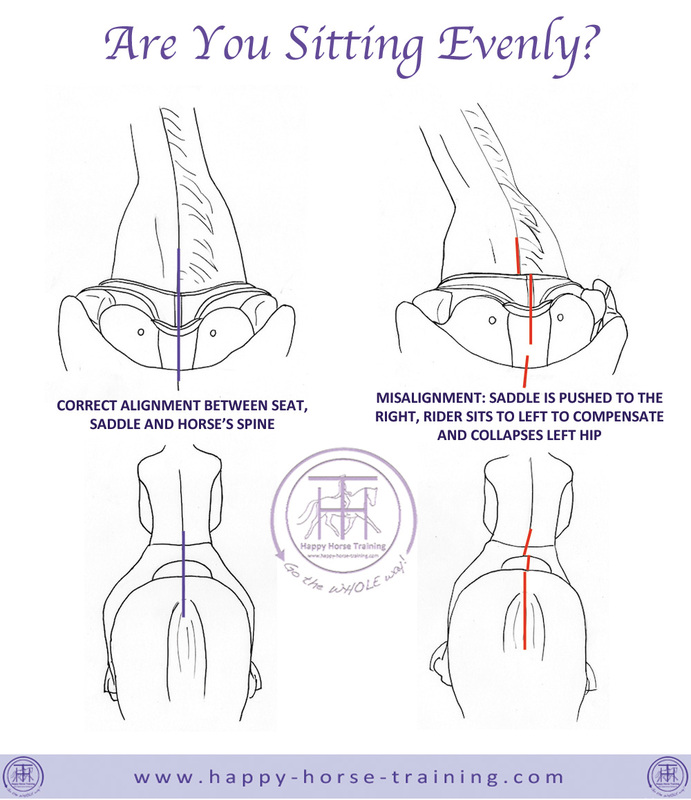 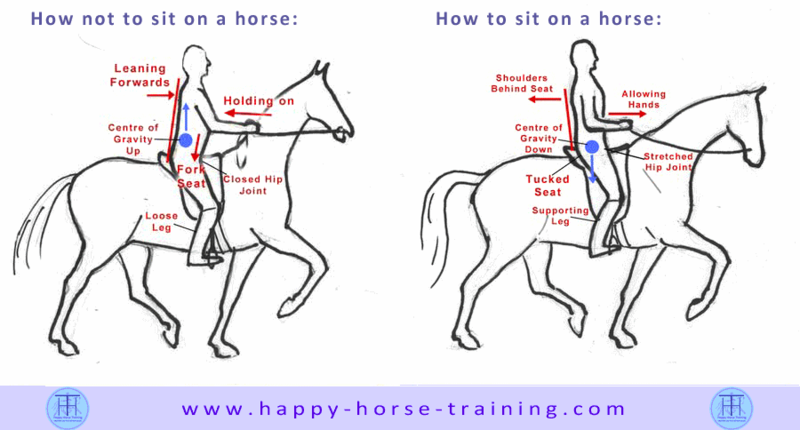 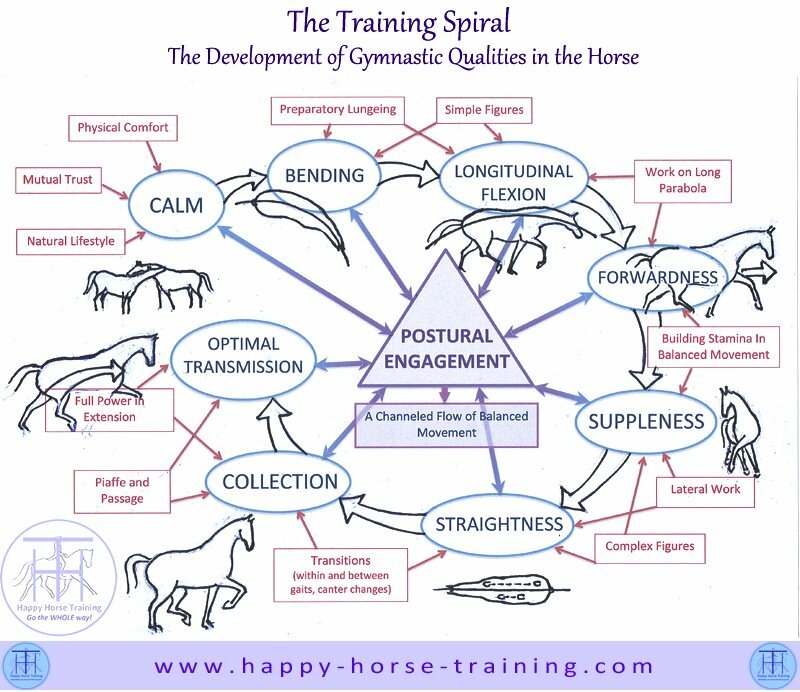 They say a picture is worth a thousand words - these dressage diagrams give a unique visual clarity to many fundamental aspects of training and riding horses in a gymnastically sound way. 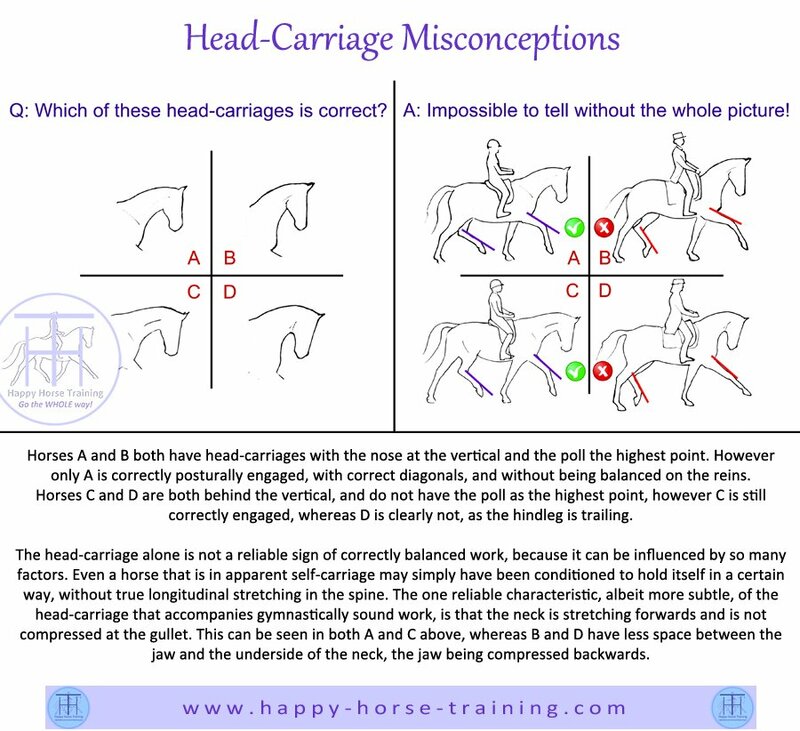 We do our best to express our methods clearly in words, but words can always be ambiguous, so sometimes an image can get things across much more effectively. 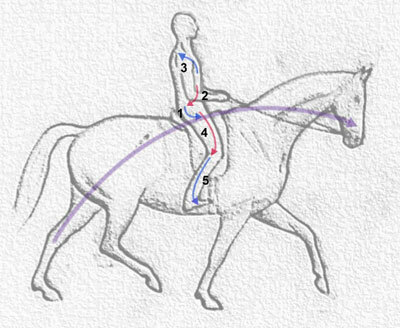 Dressage is almost always judged and assessed on visual appearances, and this often leads to superficial characteristics being valued, such as a particular 'outline' or spectacular action. 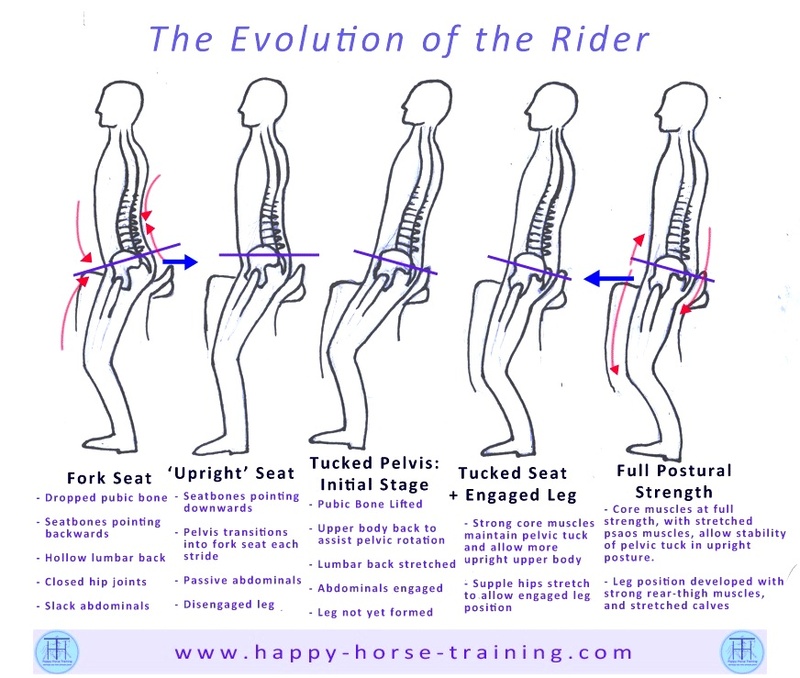 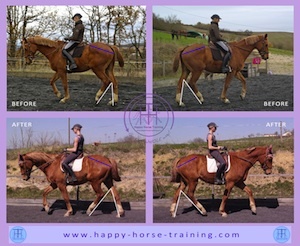 Our approach to riding is founded in feel, not appearances, because we believe this is the most sure way we can determine true balance, power and harmony in movement. 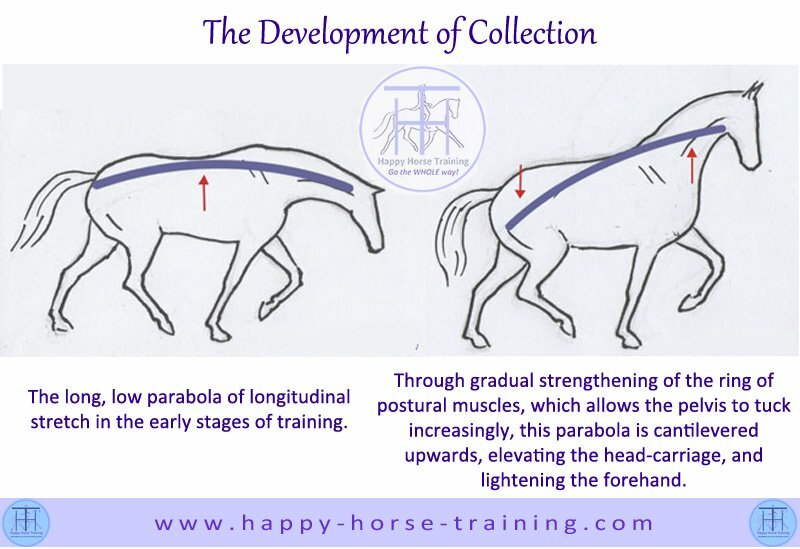 This feel does not always add up to the visual appearance that is sought after, but we have studied the visual characteristics that do correspond with gymnastically sound work, and this is what these diagrams set out to show. 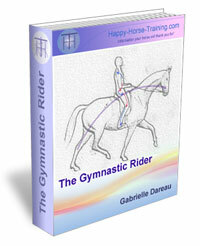 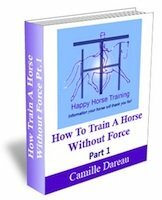 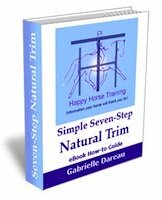 Click on each dressage diagram to see the image bigger and read the description.